So I have to brag a bit here – thanks for the beautiful photograph entitled “Rose for you” that you sent me last night! 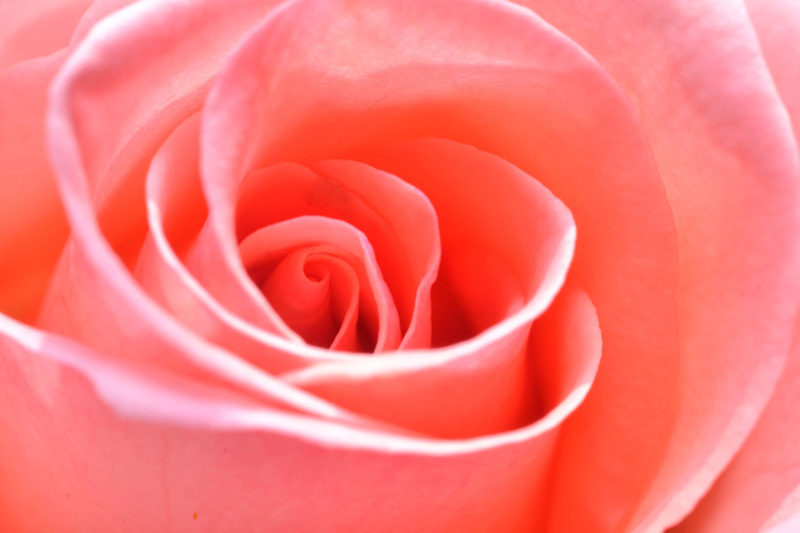 Its beautiful – the rose and the photograph! For our readers … the rose is from Barbie’s garden and she took the photograph with her new camera and new-found talent for photography. How beautiful is it? As a lover of roses it was the perfect e-gift for me! I’m such a novice gardener that I am frankly very wary of trying my hand at maintaining a rose bush in my garden so I often buy roses to put in vases in my house. Maybe one day I will feel confident enough to actually have one in my garden. More is nog ‘n dag!! A profusioin of colour and scents it will be. Funny, I almost feel guilty not working in the garden today – heehee! But I did manage to water it! Such a pleasure – I know you are a flower fan and the rose is the most perfect flower – well, I think it is. I know that you will try your hand at growing bulbs this year – wait until they bloom, then you will be amazed at how they fill your garden. Enjoy the rose (pic!) my friend!